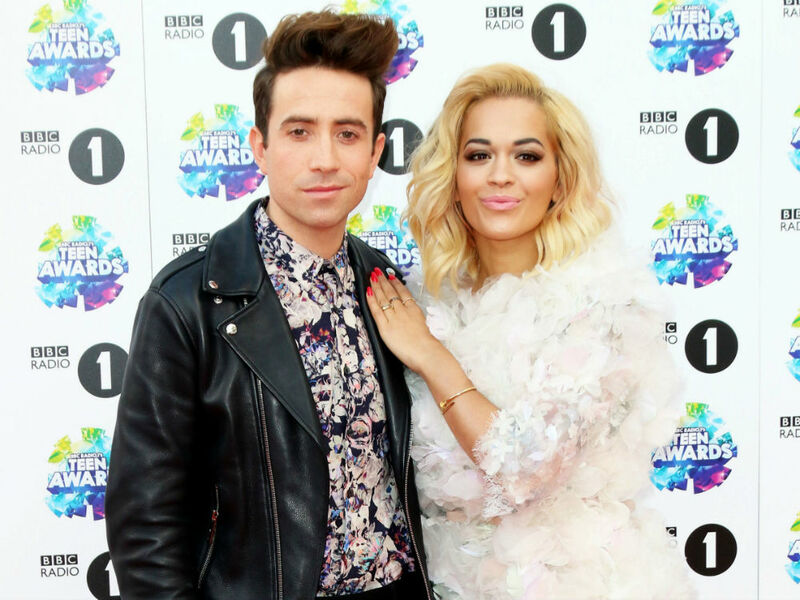 Congratulations are in order for Nick Grimshaw, as he bags an influential role with the British Fashion Council. Following in the footsteps of his BFF, Alexa Chung, the Radio 1 DJ has been named as the new Menswear Ambassador for London Collections: Men. While Alexa continues to be the BFC Young Style Ambassador for the British Fashion Council, Nick will join David Gandy, Dermot O’Leary and Tinie Tempah on the respected board. Known for rolling with the fashion pack on and off the front row, the congratulations will flooding Nick’s way from pals Kate Moss, Fearne Cotton, Pixie Geldof, Henry Holland, Rita Ora and Kelly Osbourne. Talking about the appointment, Dylan Jones, Chair of London Collections: Men, said, ‘We are thrilled that Nick Grimshaw has become an ambassador for London Collections: Men, as his innate style, his enormous influence, and his enthusiasm for British fashion makes him a perfect choice. Other new names to join the Menswear Committee this season are Alannah Weston, Creative Director at Selfridges; Alexander Fury, Fashion Editor at the Independent; Catherine Hayward, Fashion Director at Esquire, Gillian de Bono, Editor of the FT’s How to Spend It and model Robert Konjic. 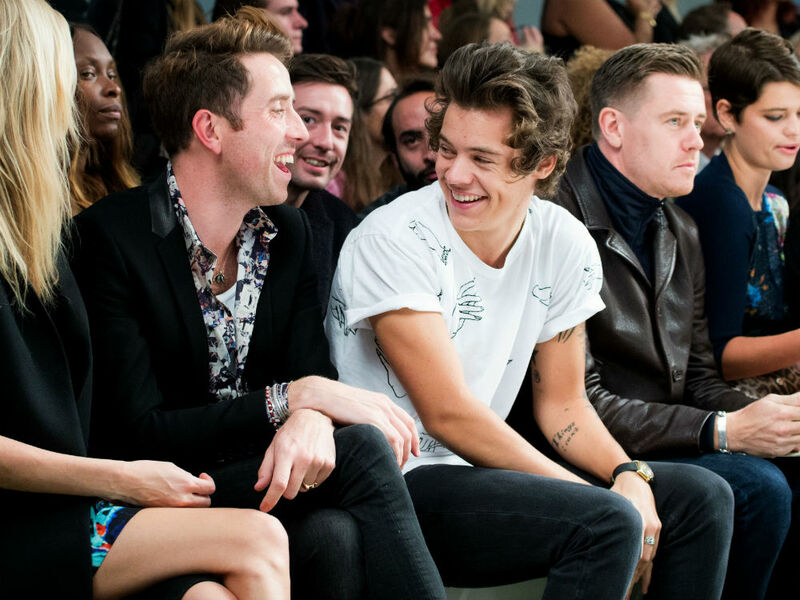 Harry Styles may have his eye on a spot next to Nick, as the pair are often spotted together at style events.